Black Friday 2017: SOLD AND CLOSED. 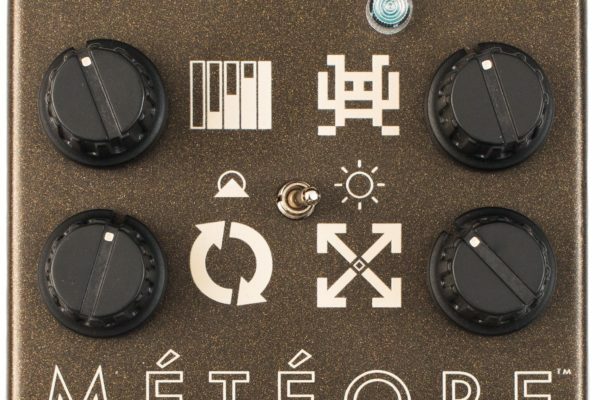 What is the current draw of this pedal? Shigeharu Advance – Sold Out! 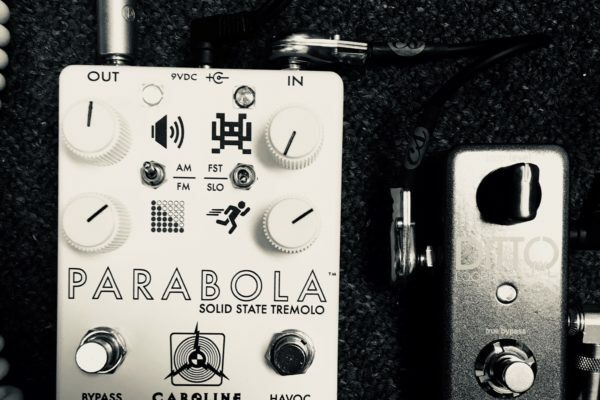 We’re making a limited batch of Haymaker drives available to our mailing list. 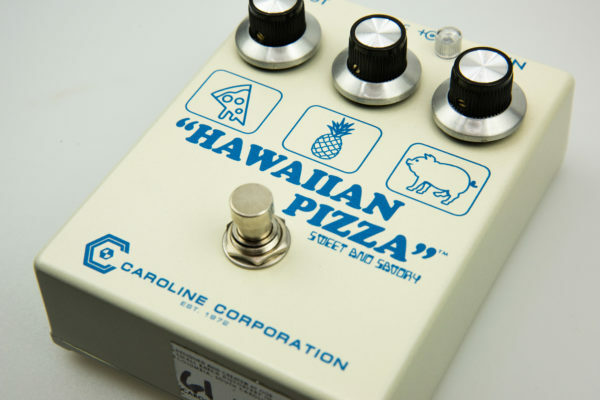 Pretty rad, huh? OK. This one gets a little personal for me. 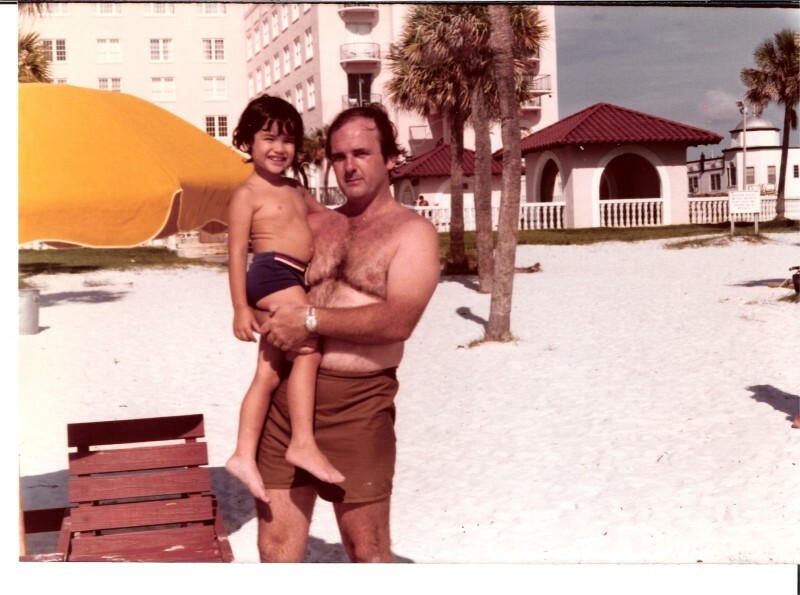 The author and his dad on the beach, 1977. 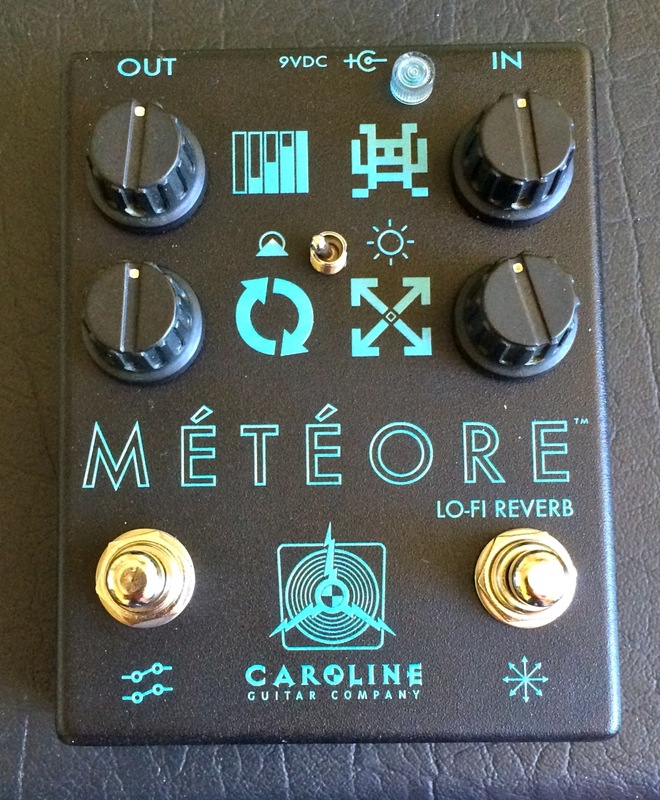 We have made a very limited number of these special pedals available for you. 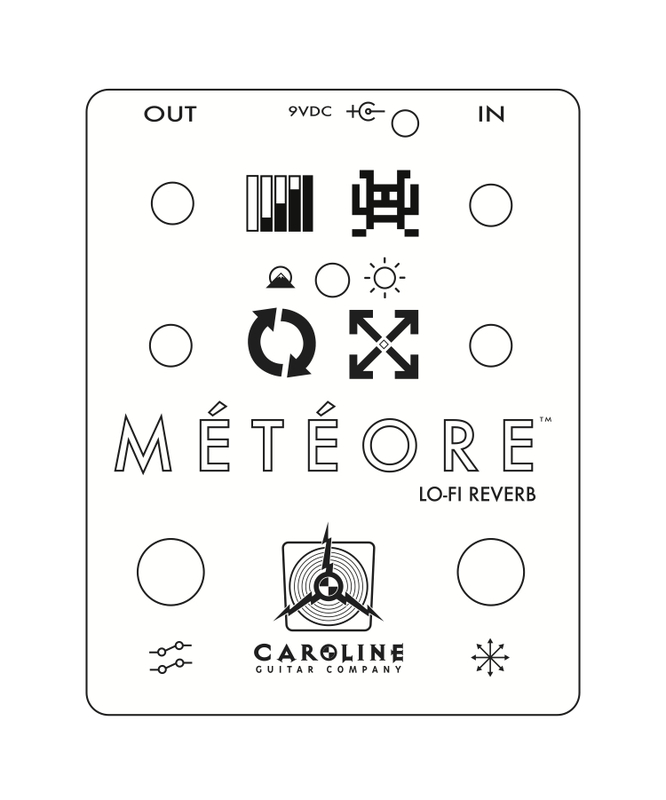 Météore (pronounced may-tay-or) is our new reverb pedal. Haymaker vs. Wave Cannon v1/Cannonball vs. Wave Cannon MKII?